This is the shortest story about how the four elements of fire, earth, air and water express themselves through astrology. 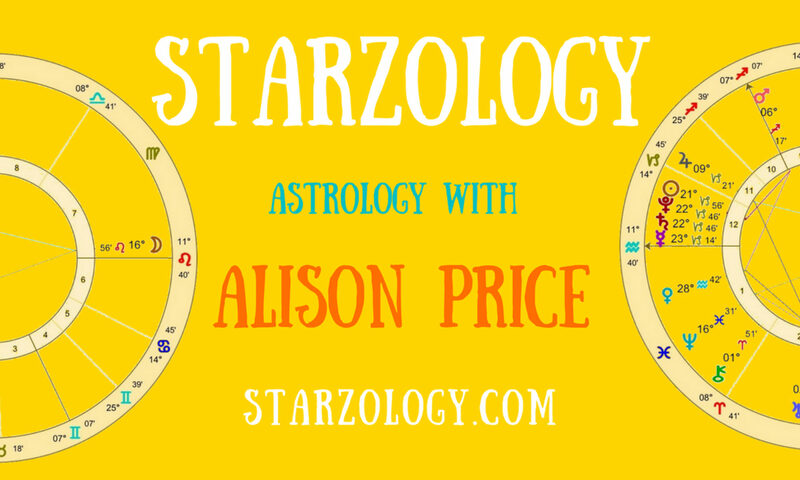 Each chart will have a predominant element which is the one containing the most planets. If you have a tie then count in the Ascendant and Midheaven. It all began when Fire was out and about in the garden and, standing in a sunny spot, had an inspiration. “Let’s create a fabulous place and encourage all these birds which visit our garden to rest here,” said Fire. “I will design and make a shelter for the birds,” said Earth who went off to purchase building materials at the hardware store to make a sturdy home for their winged friends. “We will call it Chateau Cardinal!” decreed Air. “I will inform everyone that I have named it so,” as he dashed off to spread the word. Water arrived carrying a bag of birdseed and a water dish. “I will care for these birds. I will provide food, clean water and nurture them,” said Water eyeing-up next-door’s cat. And so it was, that each element brought their own strengths to the same issue to encourage the birds to live in their garden.